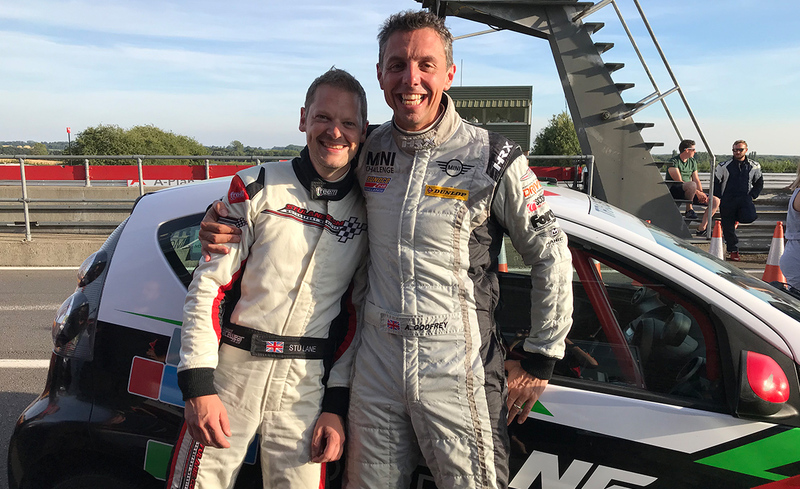 Stu Lane, who already looks after numerous motorsport teams, drivers and race series, will be assisting with the VW cup’s website, SEO and social media. He said: “This series has been around since 2000, and is widely regarded as one of the most exciting series around, supporting the British GT Championship across the UK. Stu Lane has spent the last decade building websites, and is now able to focus on the area he is most passionate about – motorsport. 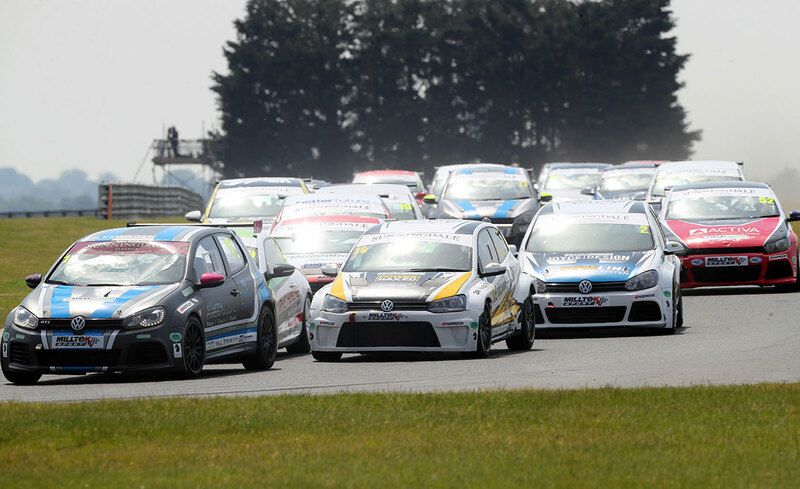 A brand-new VW Racing Cup website is soon to be launched, followed by a new website for the Touring Car Trophy, ahead of the 2019 season. His enthusiasm is shared by Stewart Lines of VW Racing Cup, who commented: “We’re committed to enhancing our media support to our racing drivers and sponsors for 2019.